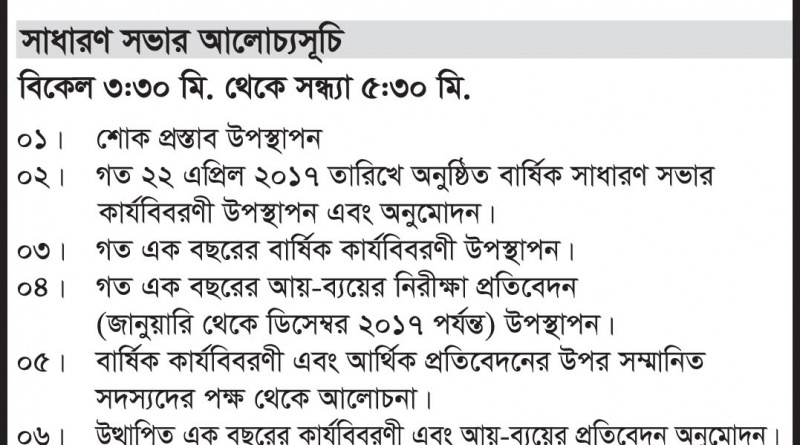 বিকেল ৩:৩০ মি. থেকে সন্ধ্যা ৫:৩০ মি. 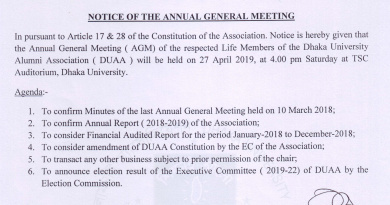 The day to day affairs of Dhaka University Alumni Association is managed by a 41 Member Executive Committee.